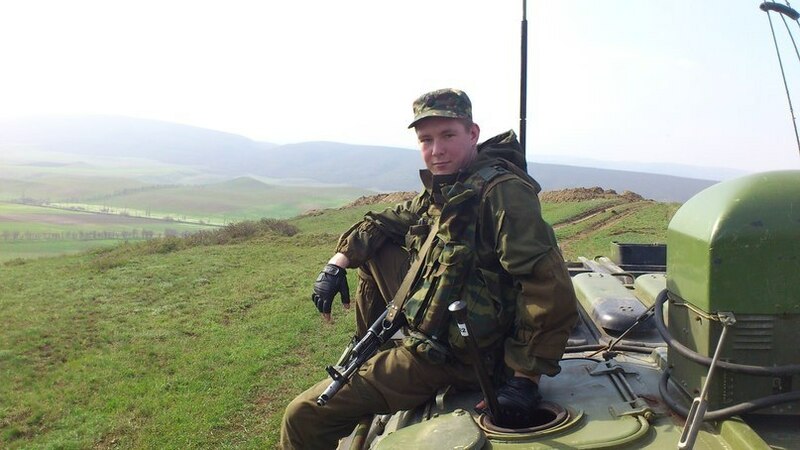 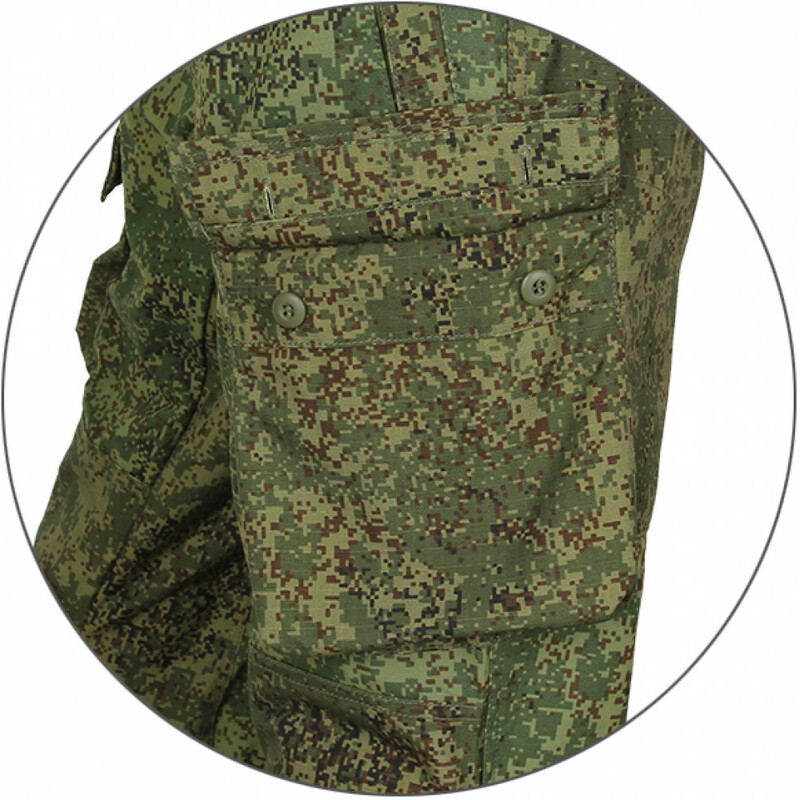 Jacket "Gorka-3" is recommended for outdoor activities (hiking, camping), and as a field uniform mountain infantry divisions Russian Army. 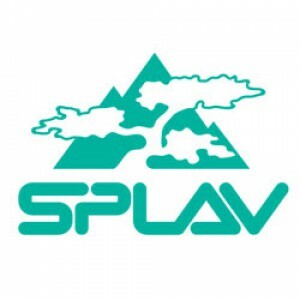 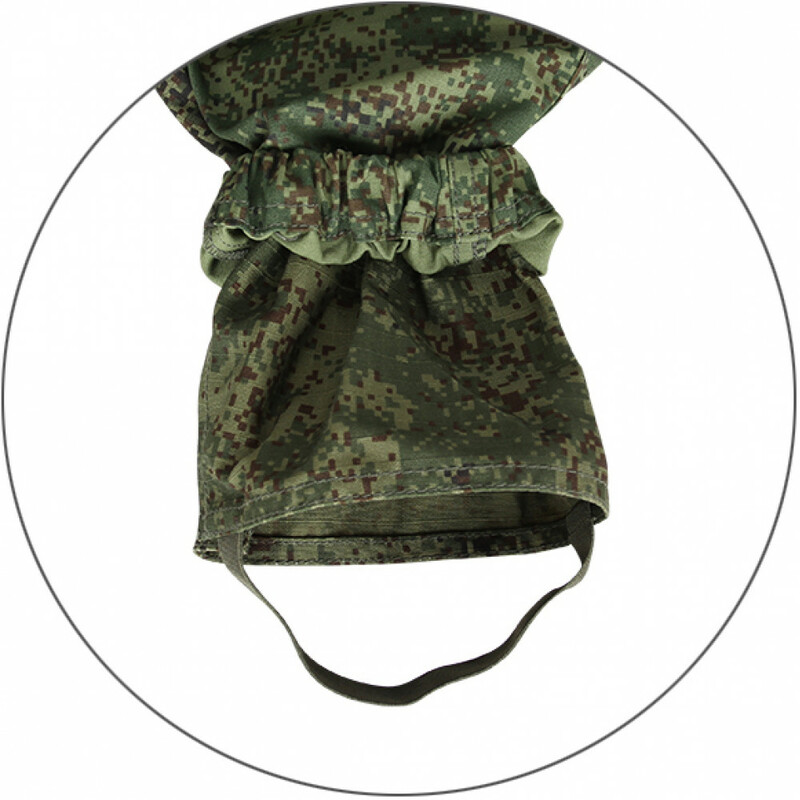 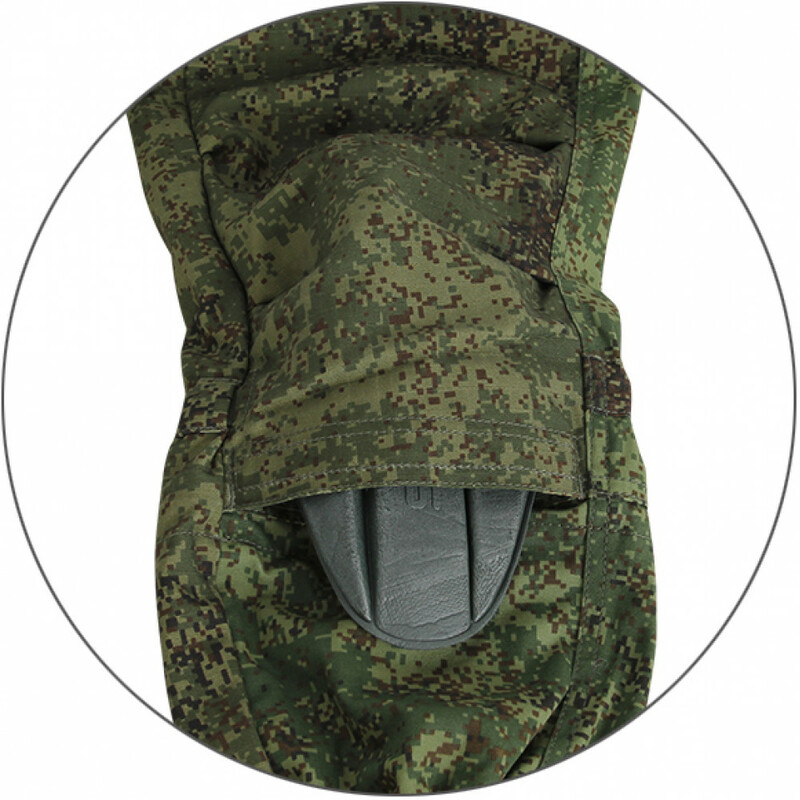 Gorkas from Splav usually most expansive, but most modern and made from best materials. 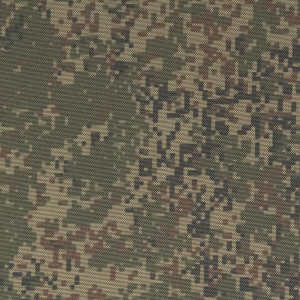 They are elite products, which one cost much more, than standard Gorkas. 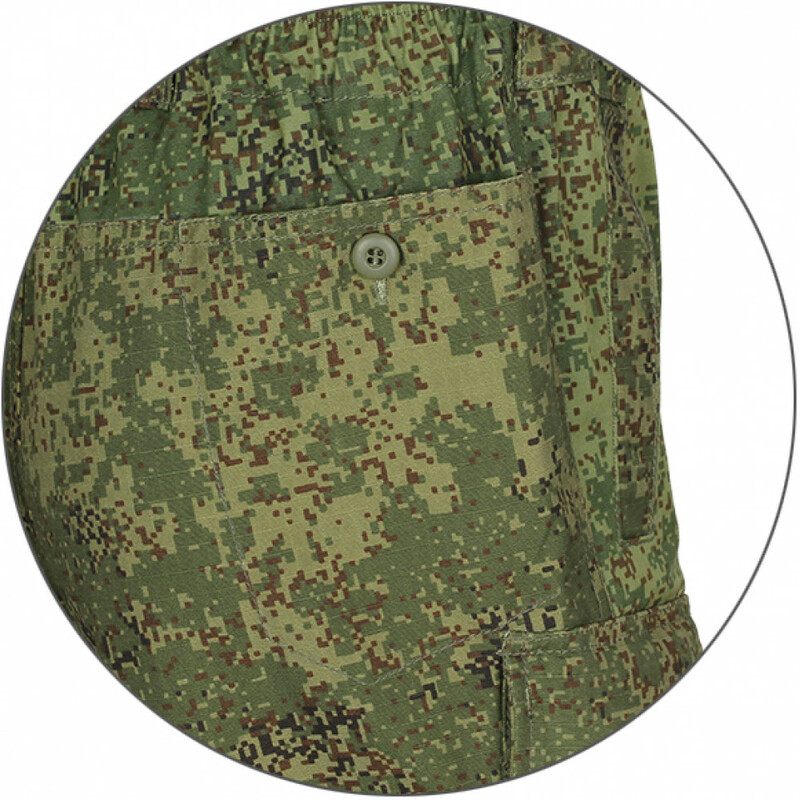 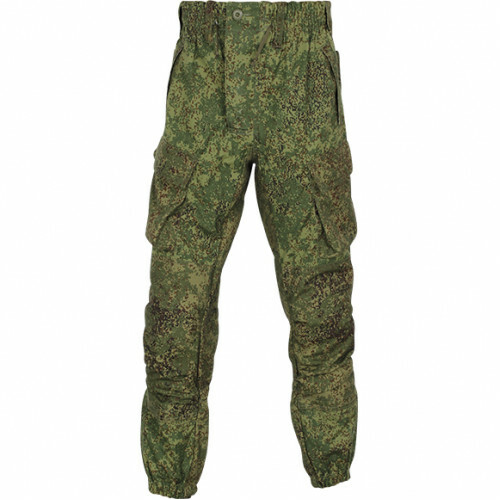 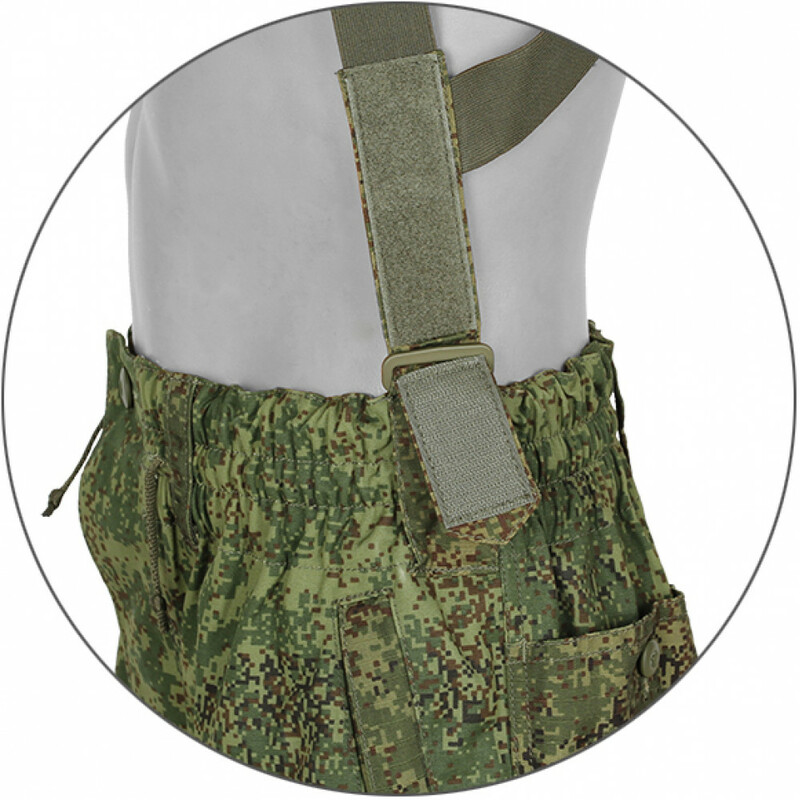 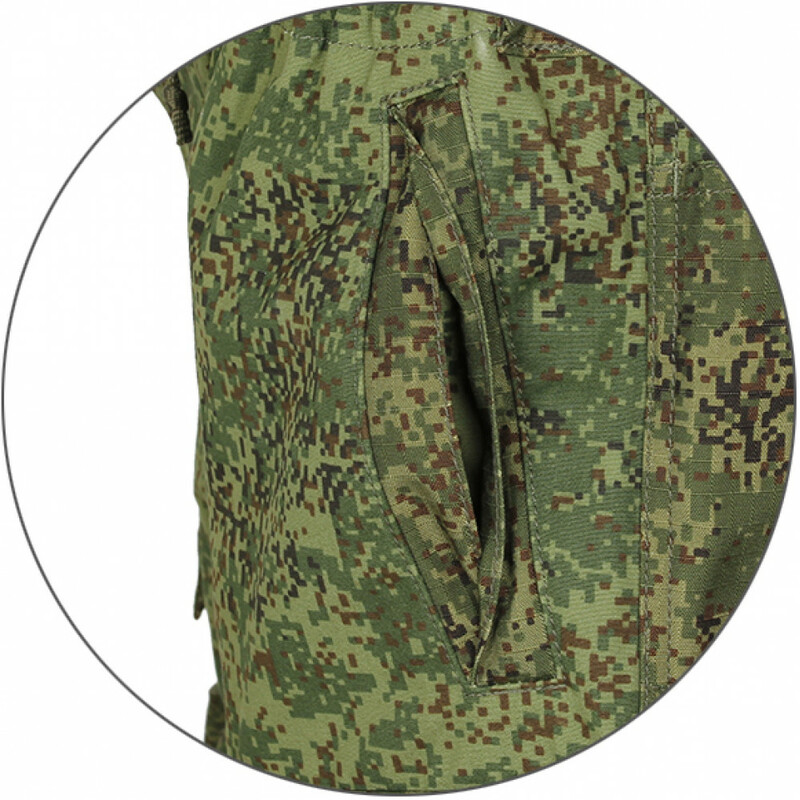 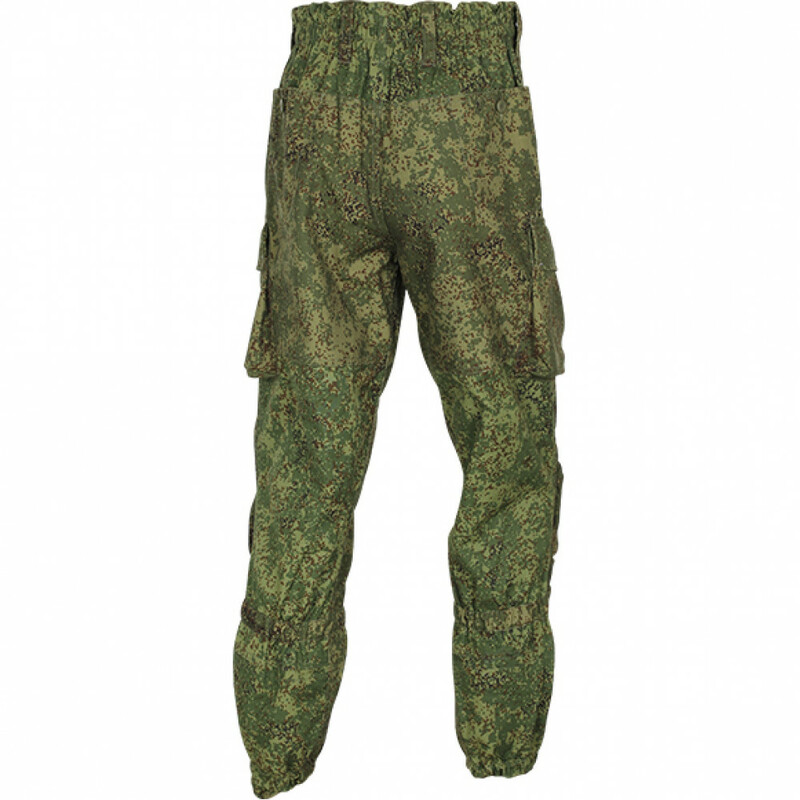 Another features of this suit - free cutting provide freedom of movement and can be used even in close combats, pockets closing on veclro (not button), inner waterproof pocket for document, and elbow and kneepads pocket for inner insertions, they will provide additional protection for your legs and arms. 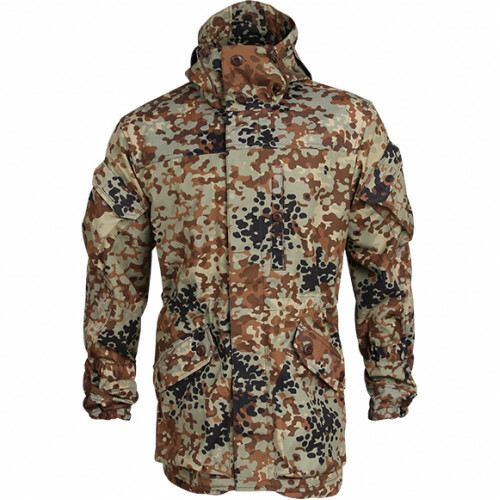 Jacket "Gorka-3" is recommended for outdoor activities (hiking, camping), and as a field uniform mou..